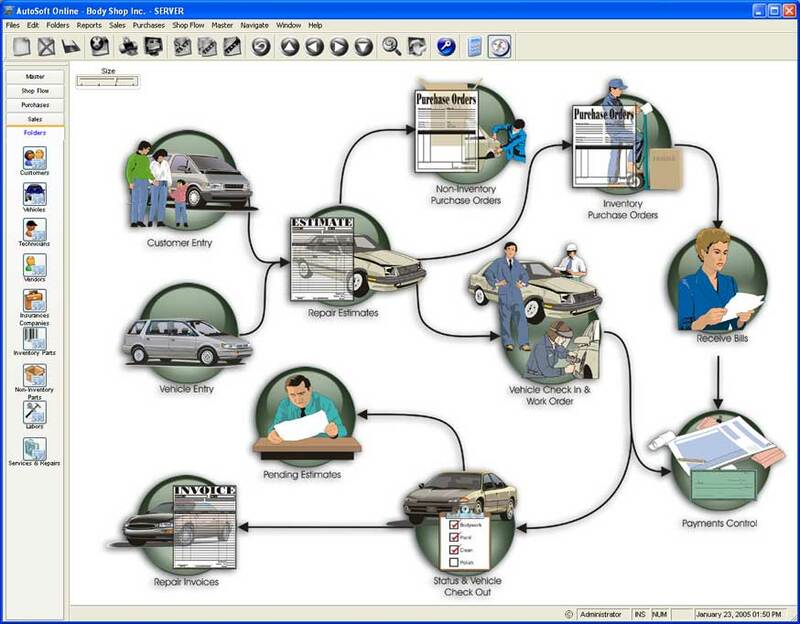 Publisher: Santa Rita Invetments Inc.
AutoSoft Online is a Automotive Software and Computer System specifically designed for the administration of Auto Repair Shops, repair shop business management, automotive repair, collision repair auto body shop estimating, accounting and billing management. Automotive software. collision repair auto body shop estimating billing management software. Full featured repair shop management software system, Windows based.